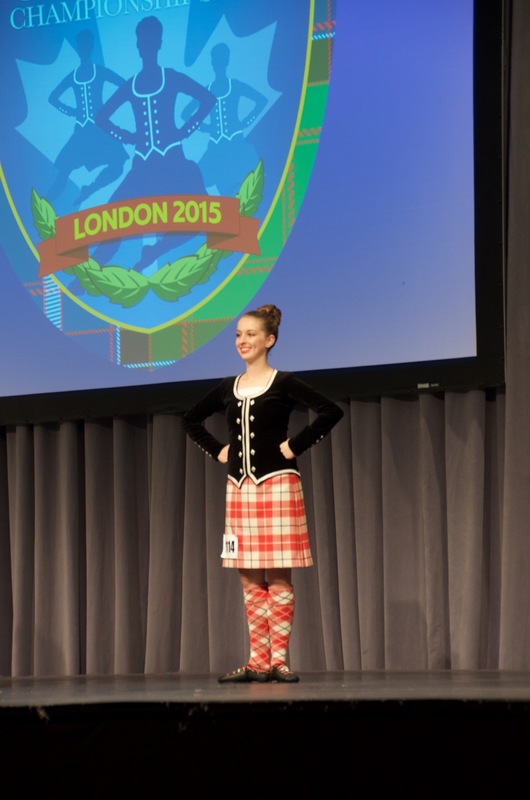 Western Region Dancers Dance Well at 2015 Canadians! Thank you to Jehanne Languedoc for photos. 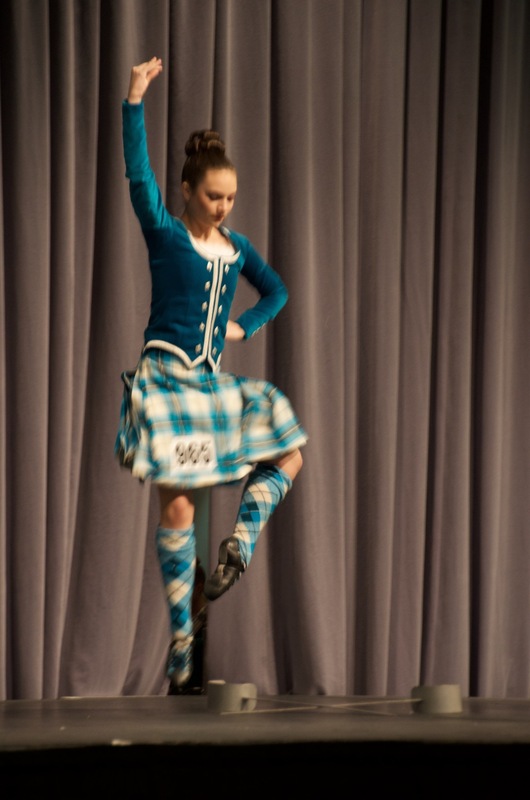 Several Western Region dancers traveled to London, Ontario, Canada to compete at the 2015 ScotDance Canada Championship Series! This is the largest Highland Dancing event in the world with nearly 1000 dancers from all over the world competing over a series of 4 days! Congratulations to Erin, Emma, Megan and Devon and their teachers (Sharon Farrar and Linda Armstrong) on their success at Canadians this year!